Shaw's USF Stratum waterproof luxury vinyl plank is a super hot product. Wolfe Flooring was selling USF Stratum LVF when US Floors was an independent importer. This year, Shaw Flooring brilliantly decided to purchase Stratum. Recently, a Shaw freight driver told us that he has been constantly delivering Stratum ever since the purchase was finalized. A repeat Temple Terrace customer, an elderly widow (viz., Mrs. TA), called us about a week and a half before Thanksgiving asking if we could replace her carpet in two secondary bedrooms. Mrs. TA had suffered a flood. 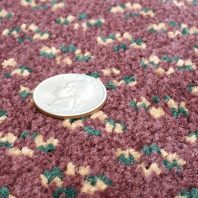 Our homeowner decided that it was time to switch from carpet to a floor requiring less maintenance. She owned genuine hand-scraped hardwood in the family room and ceramic tile in the foyer. 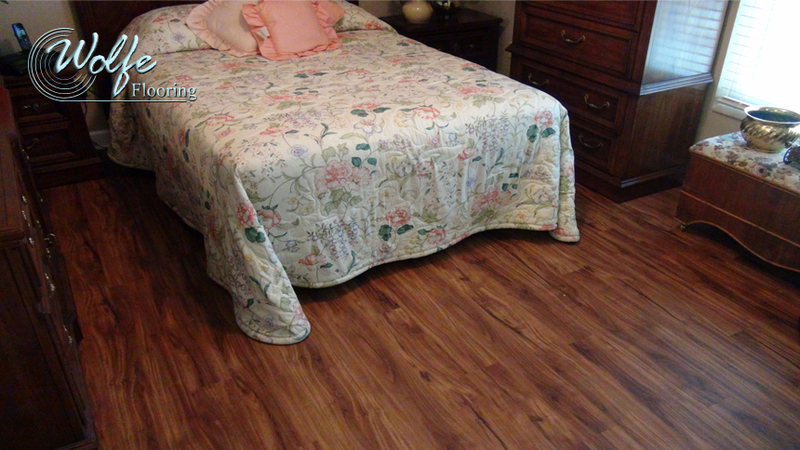 We introduced Mrs. TA to Stratum luxury vinyl plank (LVP) with a hardwood visual. The recent flood would have been of no threat to a waterproof LVT or LVP. The wood baseboards would have been damaged by the water, but not the flooring if it were ceramic tile or waterproof vinyl tile or vinyl plank. 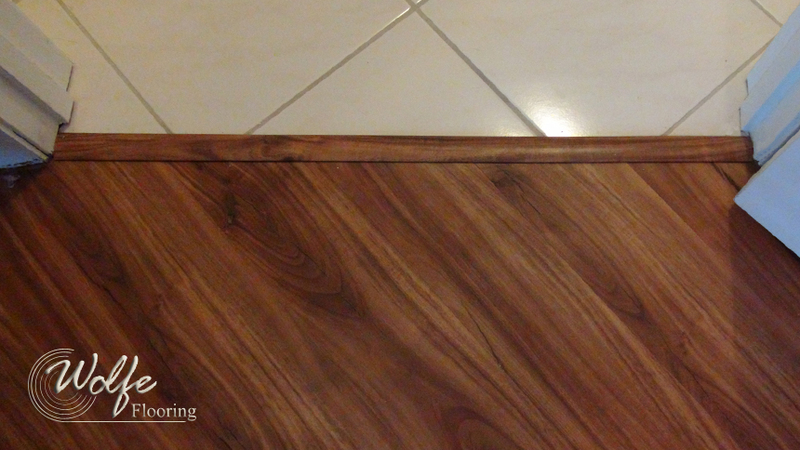 NOTE: Some luxury vinyl flooring (LVF) products are not waterproof. We provided and installed Shaw's USF Stratum 5" LVF 50DLV502 (color: Acacia) by the deadline. We provided and installed matching thresholds. Finally, we also provided and attached primed-white specialty baseboard and shoe molding. Stratum EVF is more robust than is needed in a residential application. Stratum has a 20-mil (0.5 mm) wear layer which carries a 15-year commercial wear warranty. Stratum's impact resistance and stain resistance are rated for heavy commercial. Stratum is technically described as an engineered luxury vinyl flooring (EVF), which indicates that it is thicker (8.3 mm or about 3/8 inch) and more rigid than a simple luxury vinyl. Stratum is a wood plastic composite with their waterproof COREtec Plus® center. The construction is listed as "engineered locking" because of their "drop and lock" click-together edges. The product can be installed as a direct-glue installation or a floating installation, which is an advantage if the subfloor is imperfect. USF Contract divides their products between eLVT Tiles and eLVT Planks. 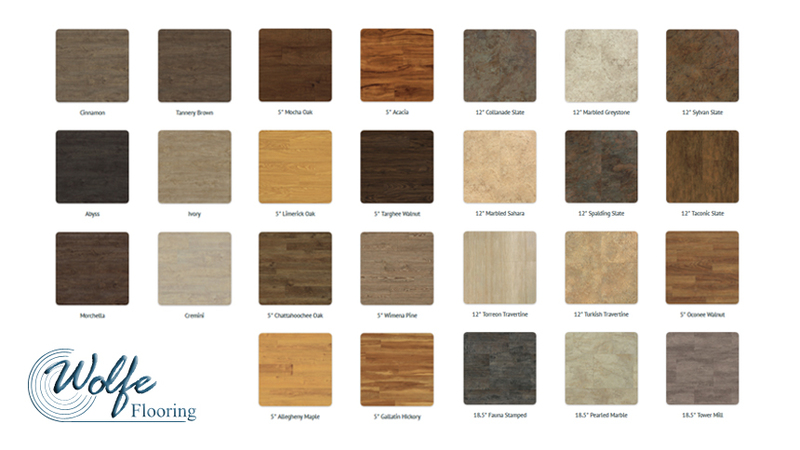 Stratum Planks offers as many as 15 wood visuals (depending upon the width selected) in the 500 Series (5" Wide), the 700 Series (7-1/8" Wide), and the XL Series (8.97" Wide). Stratum Tiles offers 11 stone visuals in the 1200 Series (12" x 24") and the 1800 Series (18-1/2" x 24"). 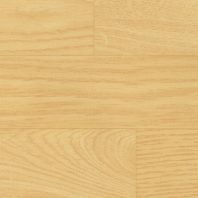 Stratum Eiris has Eiris Discordia offers 19 real wood color options in the 7.1" x 59.05" size. 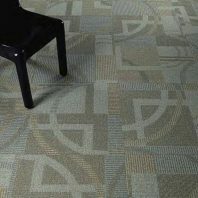 Stratum Linear and Linear Discordia offers 16 abstract designs in the 9" x 24" size. Stratum is also available with an attached cork backing. Shaw does disclaim that "Stratum™ should not be installed in areas exposed to intense direct sunlight." We are very pleased to sell Stratum to both our business and residential Tampa customers.